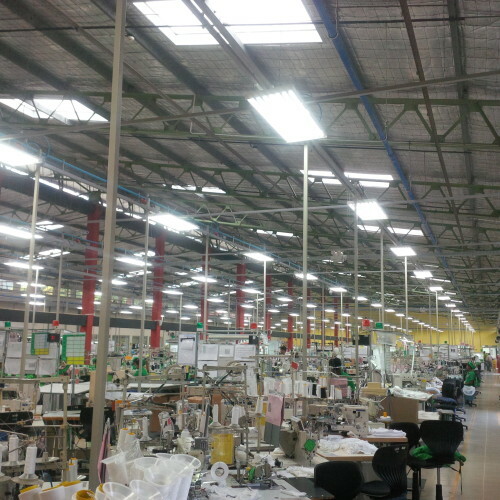 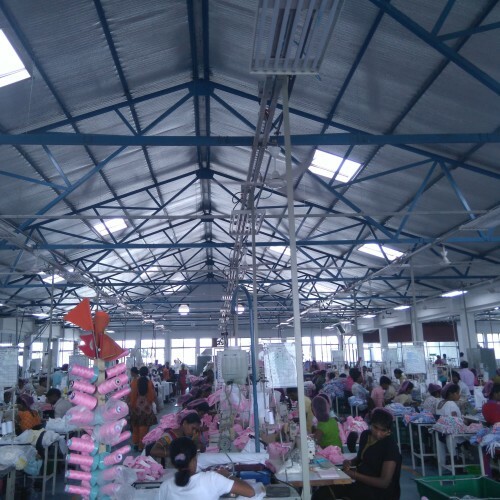 Reducing the heat from our environment! 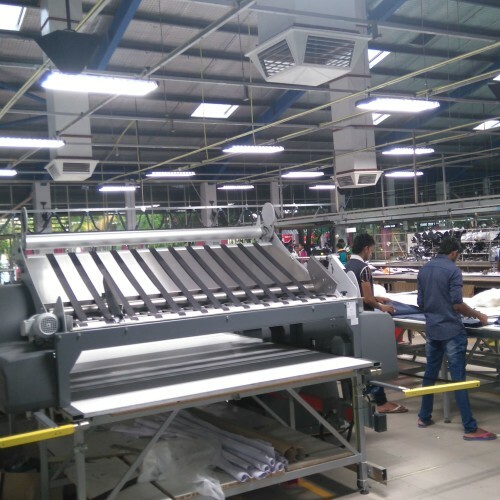 Power costs have increased and are still increasing! 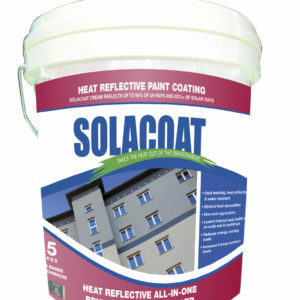 Solacoat Pastel Colours, can assist in reducing the internal temperature of buildings, helping to reduce cooling costs for air conditioned buildings, and saving you money!! 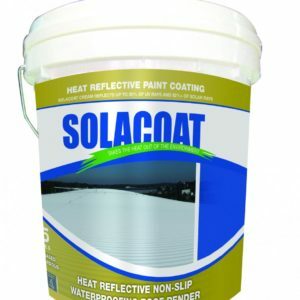 Solacoat Pastel Colours, are an external water based, non hazardous, specialty paint coating, using the latest technology. 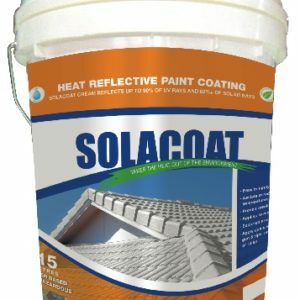 Solacoat coatings, can be applied to Tiled, Metal, & Cement Roofs, and Timber, Brick, and Cement Walls. 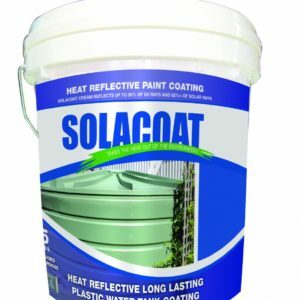 Solacoat can also be applied to many external structures, such as metal storage tanks, piping, and even Canvas. 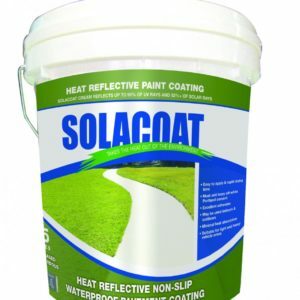 Solacoat Cream, and Solacoat Pastel Colours, can assist in reducing Internal temperatures within buildings during the hottest summer days and will keep on working for a minimum of 10 years. 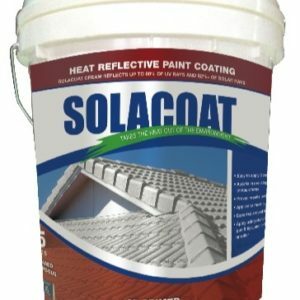 This is based on a newly coated & clean roof. 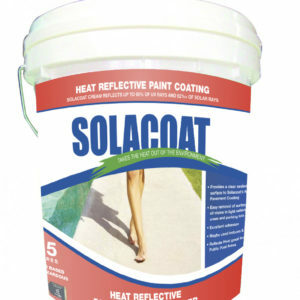 Solacoat Cream, & Solacoat Pastel Colours, Assists In Keeping The Heat Out and Saving You Money. 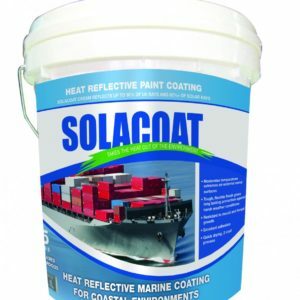 of SOLACOAT Heat Reflective Paint. 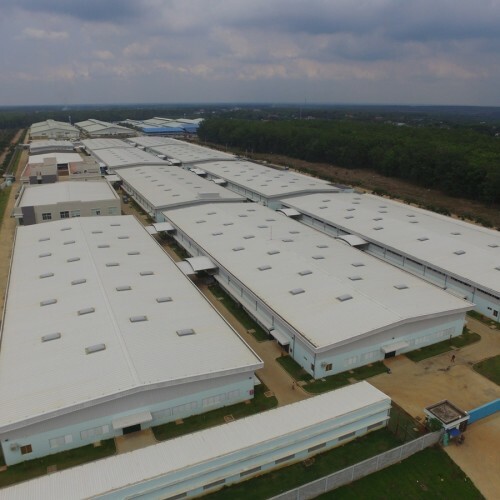 For a more favourable and liveable environment with the added benefit of reduced electricity bills, during those Hot Summer Days, we believe Solacoat is a smart solution! 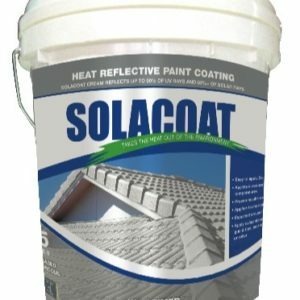 Solacoat is a revolutionary water-based acrylic coating that contains a unique membrane additive, which reflects the suns solar rays, whilst assisting in reducing greenhouse gas emissions for buildings that are air-conditioned. 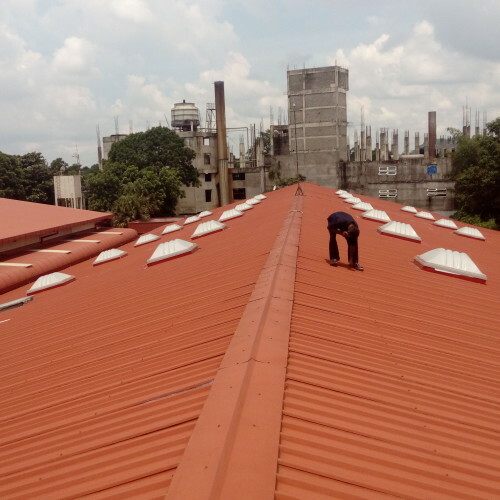 The percentage of the rejected solar rays will vary depending on the actual colour being applied, and the percentage of the solar rays being rejected, are based on a newly coated roof either corrugated, flat or pitched. 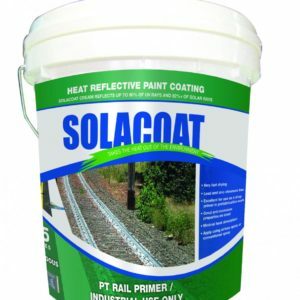 Solarcoat Dark Colours, provide less solar reflectivity then the Pastel Colours.